University students have big, bold ideas. That’s why we tapped 300 university students to help us apply audio-augmented reality to better our daily lives. Bose AR is a new audio augmented reality technology and platform that makes it possible to superimpose sound on top of the real world. With AR, novel experiences for music, communicating, learning, traveling, and more are possible. 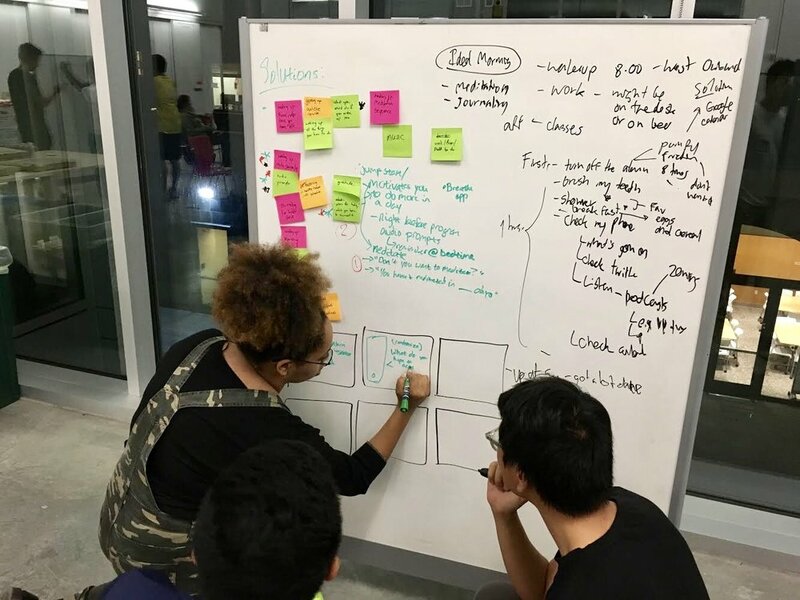 Bose recently empowered students to learn about audio augmented reality and design meaningful experiences around it. Designing AR experiences though, requires a fresh mindset, a new skill set, and ambitious ideas. 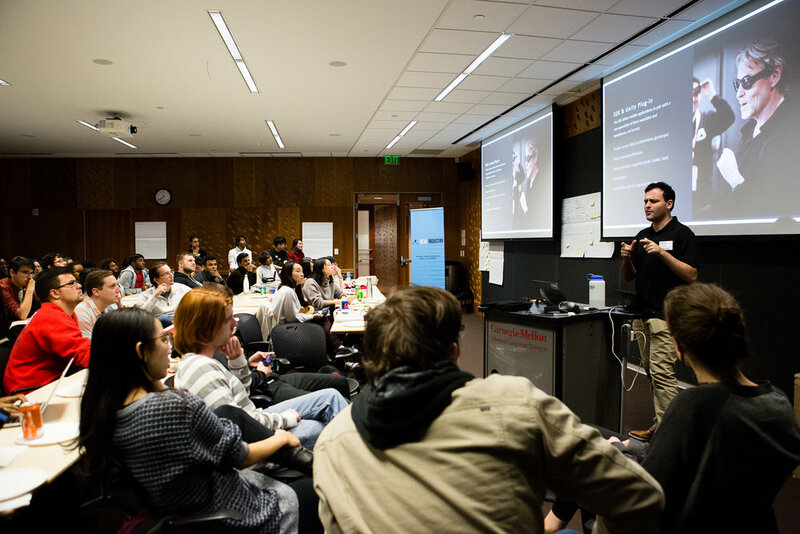 That’s why Bose partnered with educational non-profit Real Industry at Carnegie Mellon University, the Massachusetts Institute of Technology, and the University of California, Berkeley. Equipping college students who hope to enter the arts and technology space with the knowledge and skills to shape the future of AR is crucial. This Fall, Bose recently empowered students to learn about audio augmented reality and design meaningful experiences around it. "Our mission is educate, empower, and inspire university students to succeed in industry", says Jay LeBoeuf, founder and Executive Director of Real Industry. 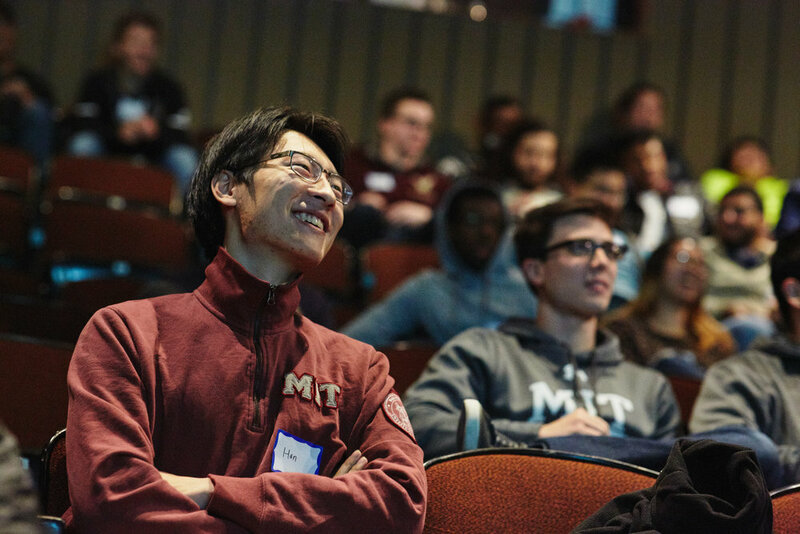 "Our partnership with Bose, Carnegie Mellon, MIT, and UC Berkeley allows us to provide hundreds of students with the hands-on experience, mentorship, and guidance they need to thrive!" How might we use audio-augmented reality to improve someone’s daily life? 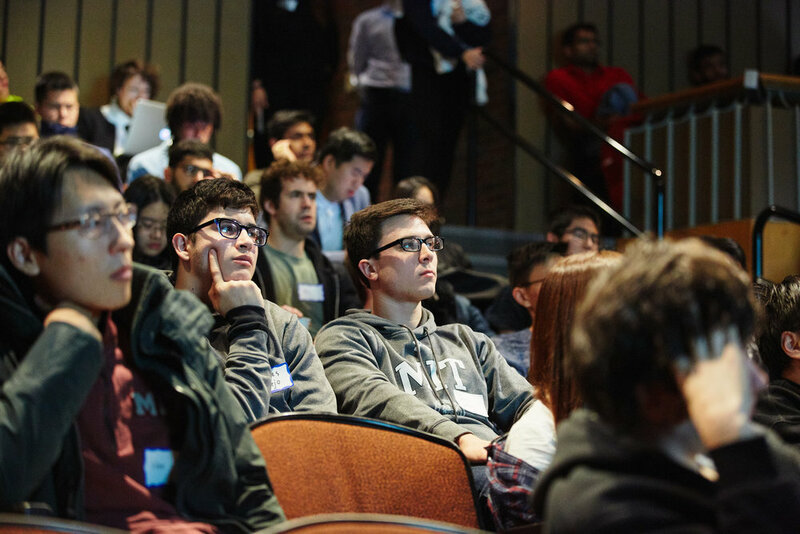 At each university, students formed teams at a kick-off event hosted by Real Industry and facilitated by mentors from Bose. 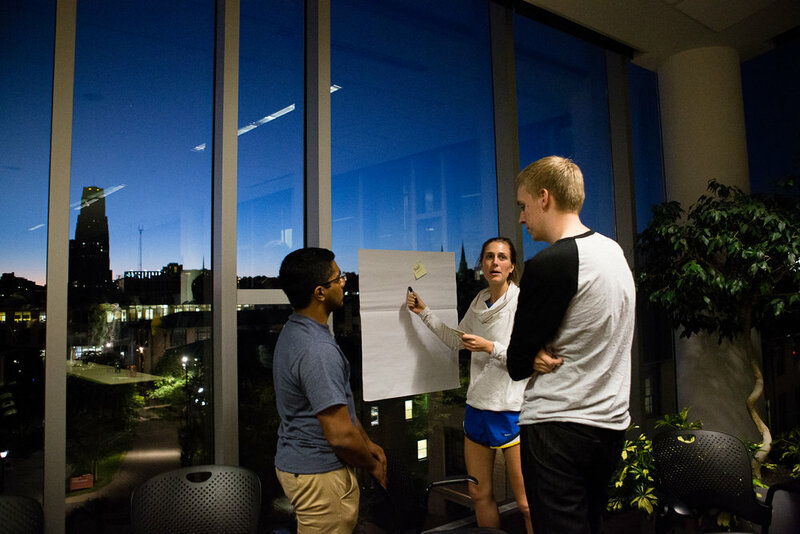 Students worked in interdisciplinary teams of content creators, designers, engineers, and business students. 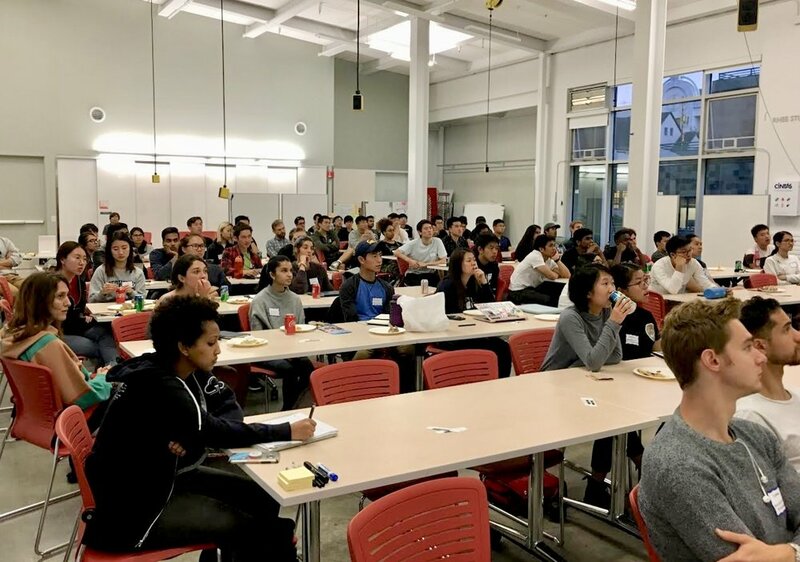 Teams gained real-world experience designing for AR, building on the Bose Wearable SDK, and exploring how companies actually develop products. 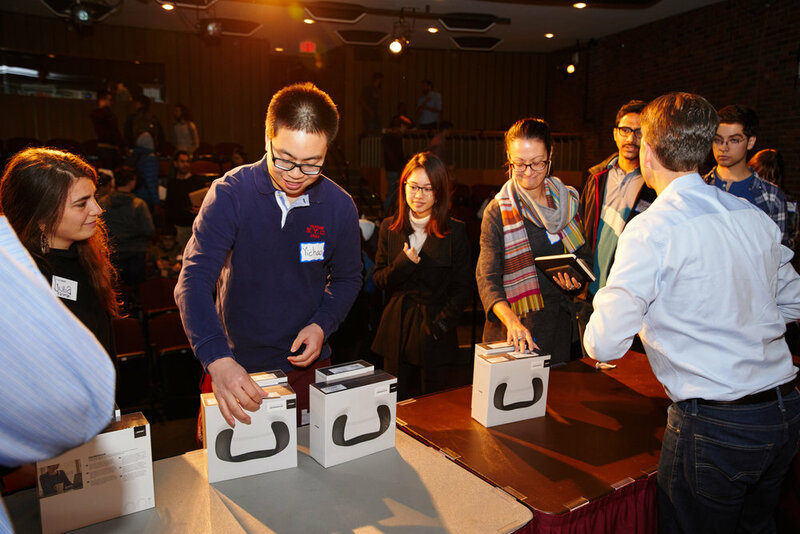 All student teams received Bose® QuietComfort 35 II and Bose SoundWear Companion speakers to prototype with during the challenge. Over the following 2 weeks, students used software, hardware, and their creativity to build their creations. 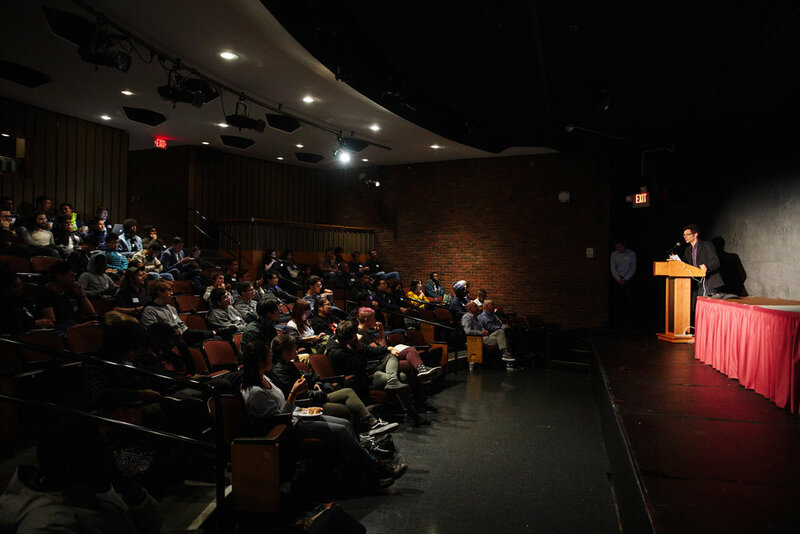 Winning teams presented at wrap-up events held on each universities campus. Top submissions included a gesture and proximity-based communication platform for Bose headphone users, an augmented reality medical assistant that leverages audio fencing to accurately localize medical professionals and relay patients’ information, and a running performance platform. 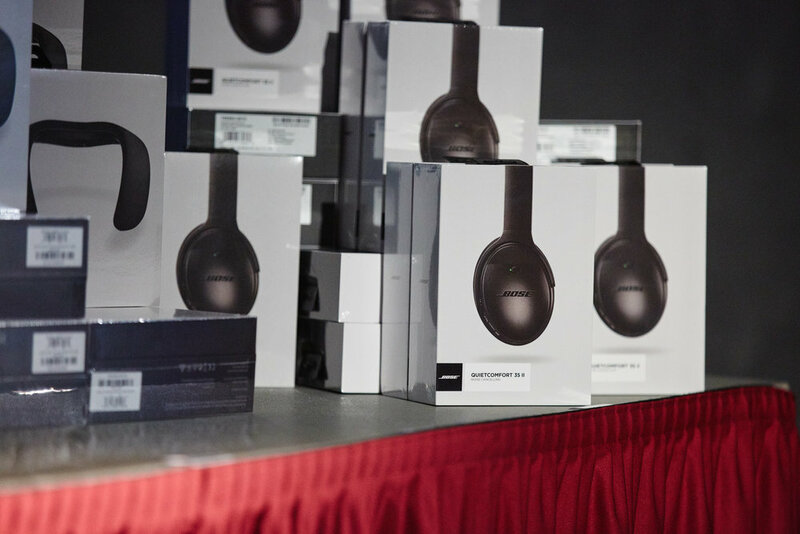 The Bose Challenges partnership with Real Industry wrapped up in November. All winning teams received Bose QuietComfort II and Bose Frames Audio Sunglasses! 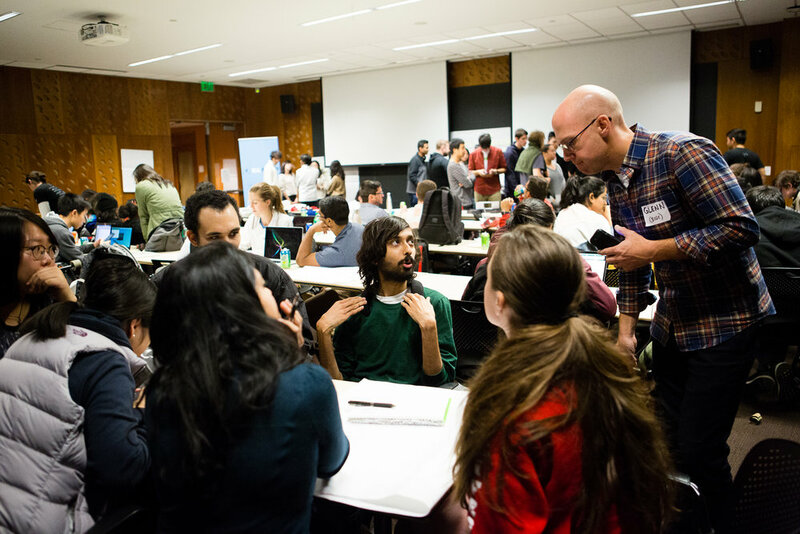 To learn more and stay involved in the student’s journeys, visit Real Industry to learn more about the events, other experiences available to students through Real Industry programming,and how you can get involved.